Shea Butter vs Cocoa Butter vs Mango Butter: Which is Best and Why? 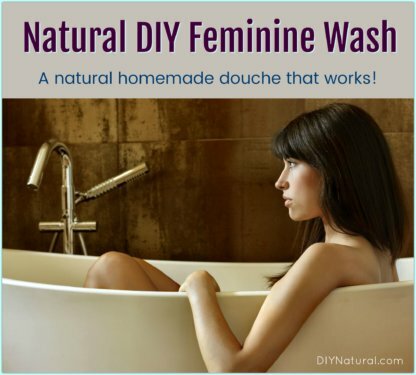 Home DIY Natural Blog Beauty Which Body Butters Are Best In Which DIY Projects? Which Body Butters Are Best In Which DIY Projects? When it comes to making DIY projects, many of them contain butter of some kind. No, not dairy butter, but other vegetable butters. Let’s take a look at these butters to see which one will work best for your project. 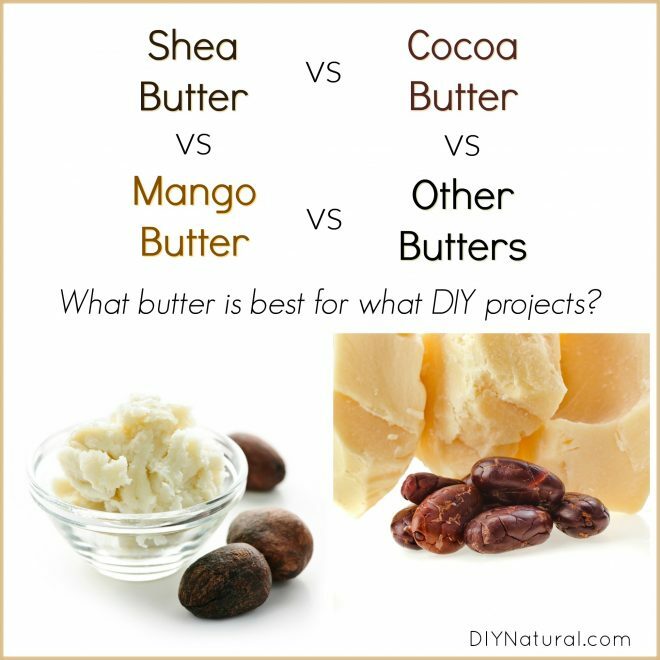 There are three butters that are used more than others in DIY projects: Shea Butter vs Cocoa Butter vs Mango Butter. There are others, but these three are more readily available. 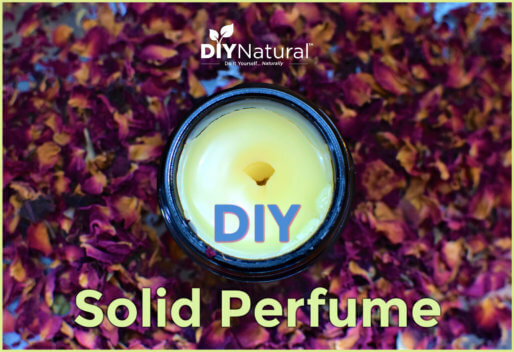 Each exists in different forms and most are available in natural, raw, and deodorized. Colors can vary as well. Each type of butter has different properties, making them appropriate for different types of DIY projects. 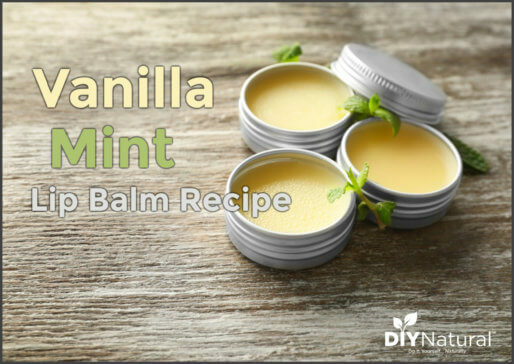 Can be used in lip balms, body butters, soaps, etc. Can be used in lip balm, creams, body butters, soaps, etc. There are many other obscure butters on the market, so you’ll want to check out each one individually to see which may be best for you. When deciding between shea butter vs cocoa butter, or other butters, if you have any allergies to chocolate, mangoes, or anything else from which these butters are derived, it is best to use another product. The same warning goes for your pets. Cocoa butter may have a very low amount of theobromine, but I still wouldn’t recommend using it with dogs. Another thing to watch for is the actual content of the butter, or oil, in the butter itself. I recently saw an ad for coffee butter and decided to check the label for other ingredients. It was actually hydrogenated soybean oil mixed with a small amount of coffee oil. Probably not as beneficial as cocoa butter or shea butter! So be sure to check the ingredients to know exactly what you’re getting. Most of the time these butters are interchangeable in DIY recipes. When it comes to a harder butter, you may need to reduce the amount of wax or omit it completely. Don’t be afraid to experiment. I have three containers of deodorant sitting in my bathroom right now that are all made with different butters and waxes. I’ll try them all until I figure out what I like best. Finally, butters make a fantastic addition to homemade soap. Most butters, like shea butter, contain a fairly high amount of unsaponifiables. This means that the butter won’t be used by the lye, so it remains as a moisturizing butter. However, if you are using butter in soap making, be sure to melt it with your oils when you measure them out. Don’t try to add it at the trace because this will cause clumping. What is your favorite butter to use in DIY projects? Let us know! Just so people know, if you have allergies to latex, you might have problems with aloe vera, cocoa butter and shea butter which all have latex in them. I have found this out through my research and testing on my own skin because I am allergic to latex. would also love that body butter bar recipe. and does anyone have a recipe for lip gloss, you know the kind that stays liquid and doesnt harden? thanks to all! And for the rest of you, I can give you my body butter recipe. It’s simple. 1 part beeswax, 1 part shea butter and 1 part oil. The part can be anything from a tablespoon to a cup. The butter can be any butter, shea, cocoa or mango, and the oil can be any oil, almond, grape seed, coconut or sunflower. Melt them all down, mix and let them cool. That’s all! You can add essential oils or use infused oils like calendula, but the main part of the body butter remains the same. Oops sorry for my typos! I meant to say soap instead of soup when I said….. “so much easier than SOAP making…. not soup making! LOL!! And: I meant to say: the Body Butter Bar recipe I use doesn’t even require weighing its oils! (There must be something to the combination of oils that is used! Maybe you could tell me/us why it works so well!) So it makes it super easy to make. I’ll try sending the recipe in a little later this week. I don’t have time today! I am a soap maker and use the hot process method. I have recently starting making a body butter bar bar that doesn’t requite weighing the its oils It’s virtually fool-proof and I don’t know where I found it or for whom I should credit. I think I may found it on Pin-terest! I can send the recipe to you if you’re interested. I am new to making body butter bars, but find them so much easier than soup making what with all the precautions with lye and the weighing and mixing of oil and knowing ones sap values etc. So I loved your helpful info on the body butters! Thanks so much! I would love to try your body butter recipe. I would love to try the recipe. Hey Cathy! I’m also a soap maker, cold process mainly. I dabble a bit in hot process and liquid soap. I’ve made body butter before and I, too, prefer recipes that are measured rather than weighed. It simplifies things so much! I’d like to see your recipe and I can see a lot of others are interested too. Thanks so much! What are the sources you use to purchase the butters? I am wanting to blend some homemade lotions/creams for winter and summer so I can avoid things that irritate my skin. Hi Barbara! Beth is right, Dr Adorable is one good brand. There are links for each butter on others that are good too. And my personal favorite is Essential Depot.